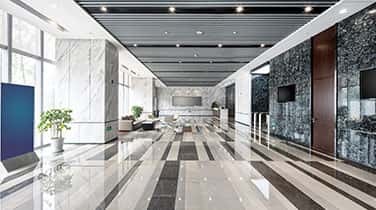 You are always at a great advantage when you hire our natural stone care company for comprehensive Marine Marble Polishing in Broward. We, AAA Marble Care, are ready to serve you immediately! Call us today! 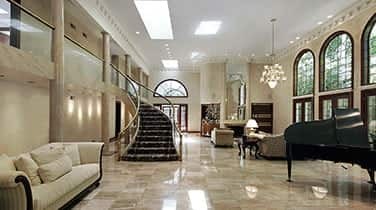 Our marble care experts offer first-class commercial, residential,and marine marble care. Our marine service department welcomes your active interest and urges you to meet with us as soon as possible to fully discuss your needs. We are a caring company. We facilitate our clients in every possible manner and we extend all professional courtesies. 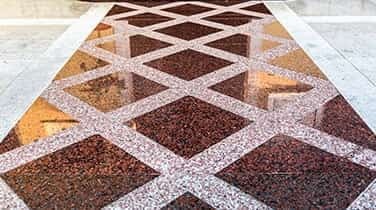 We fully assure you that our highly experienced marine marble care technicians, will add a brilliant shine to your marble flooring and surfaces, without creating any mess on your luxury boats. Marble floors and marble countertops suffer wear and tear, and it is of great importance to seek professional care. 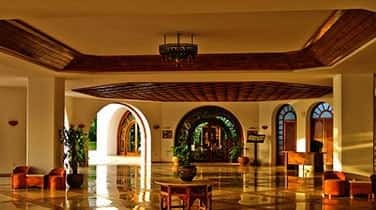 You obviously know that heavy floor traffic and regular activities may remove the luster, sheen, and shine from the marble floors and make them appear dull. and unattractive. We have the practical cleaning and polishing solutions that you need. We have served marine clients with similar issues to those you face, most likely. We can quickly and most effectively bring back the lost shine. You are going to be tremendously impressed with our work performance. We know that you will soon be willingly referring our outstanding marble care company, to family, friends and business associates. With us, AAA Marble Care, competently handling your marine marble polishing in Broward, on your boats, there will be nothing for you to become stressed about when it comes to your boat's marble effects! Your guest will be impressed! The shine will earn you many compliments.